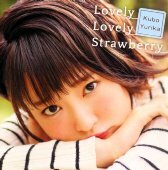 This CD+DVD package contains the first solo single by Kubo Yurika (久保ユリカ). The DVD contains around 12 minutes of video. 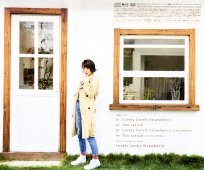 There is a promo video of "Lovely Lovely Strawberry" and some making of vidoes.